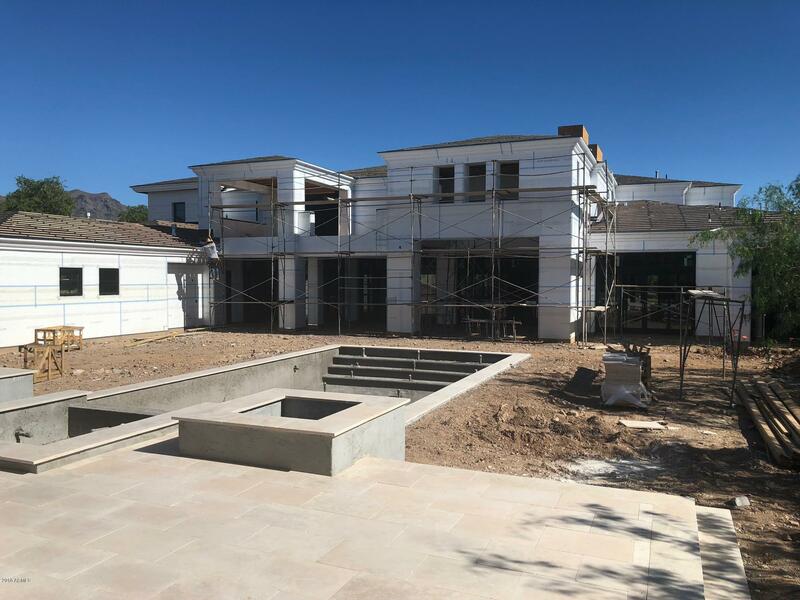 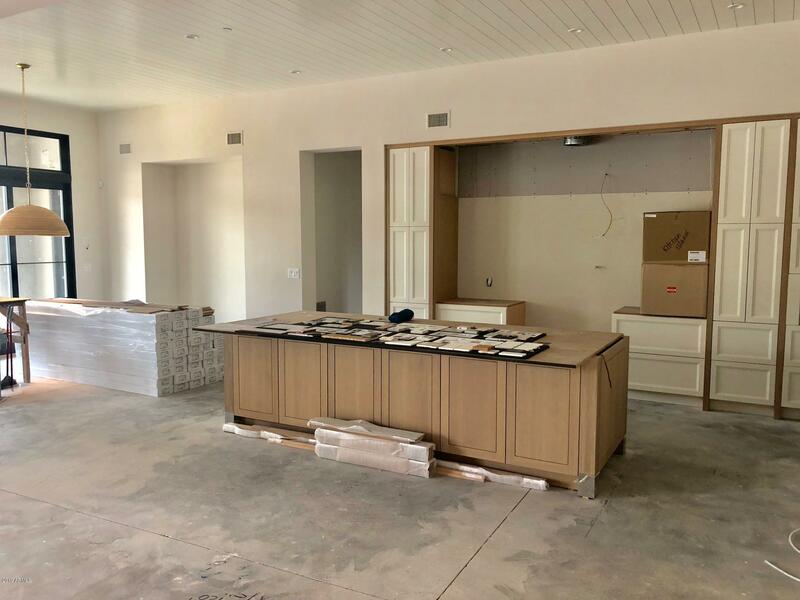 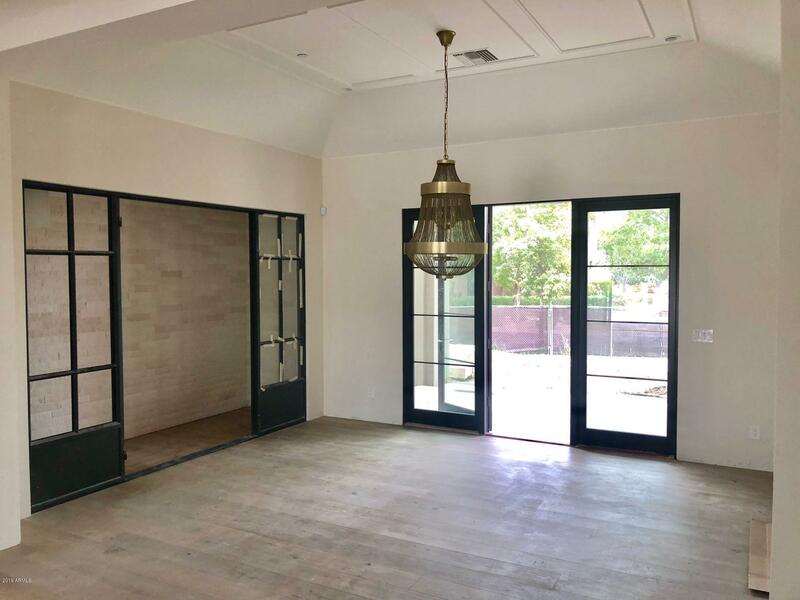 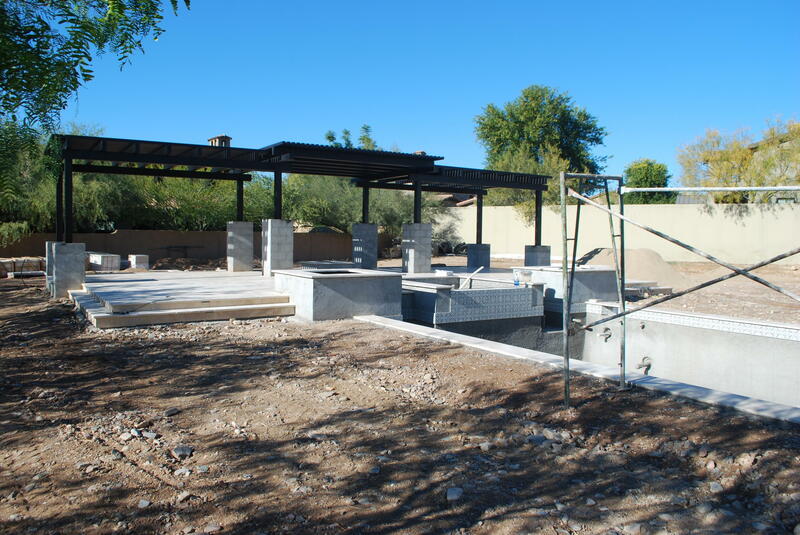 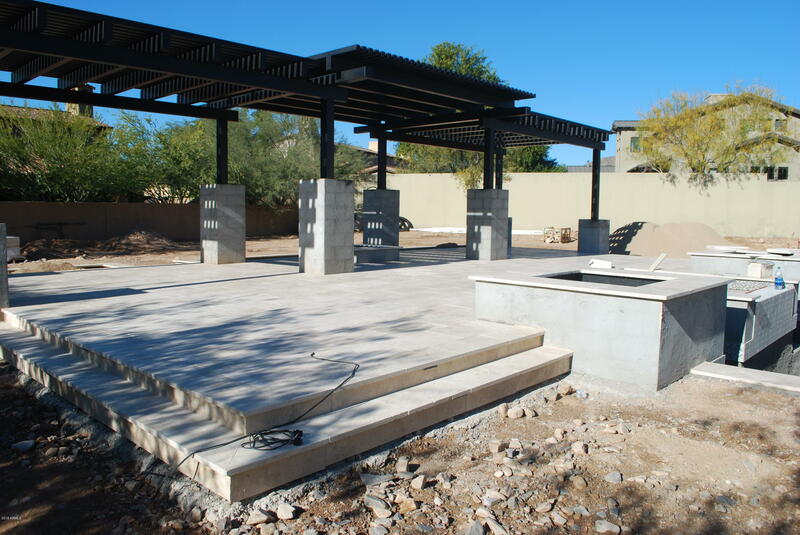 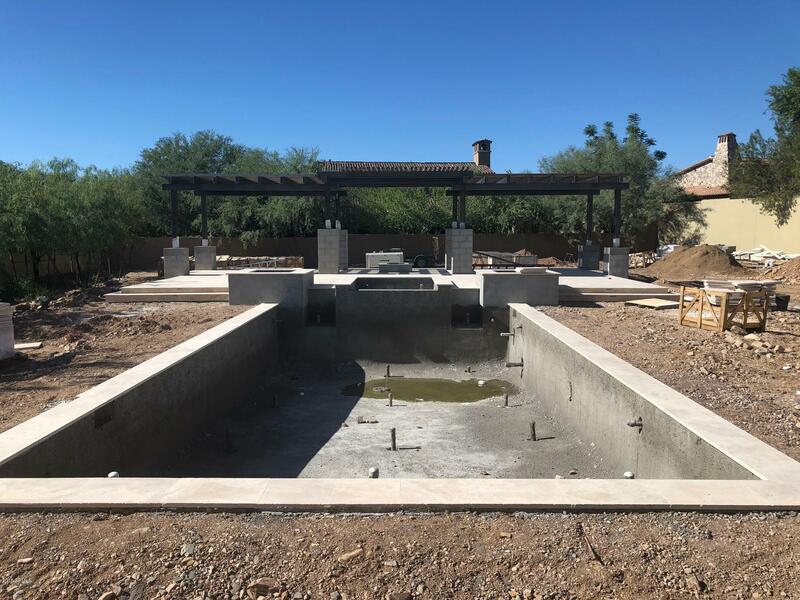 UNDER CONSTRUCTION - The Arcadia neighborhood in Silverleaf is one of the most sought after locations in the Valley and this home is one not to be missed. 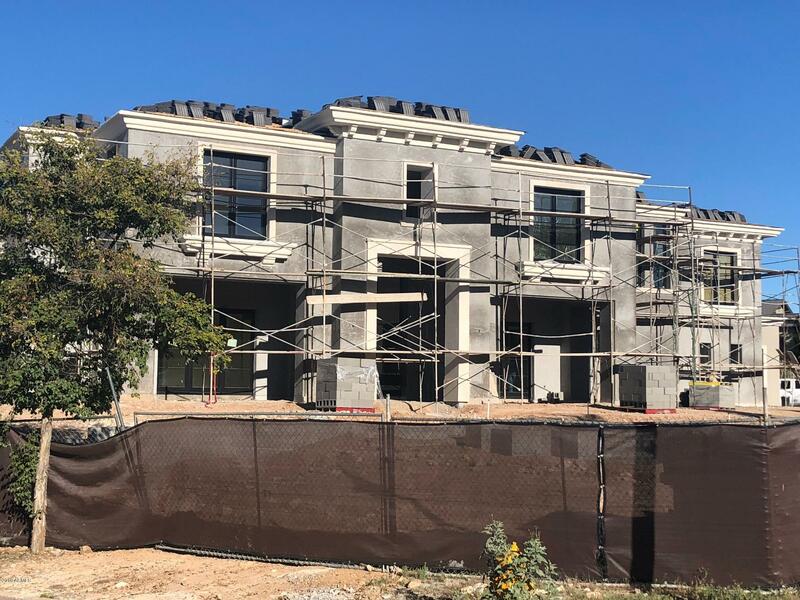 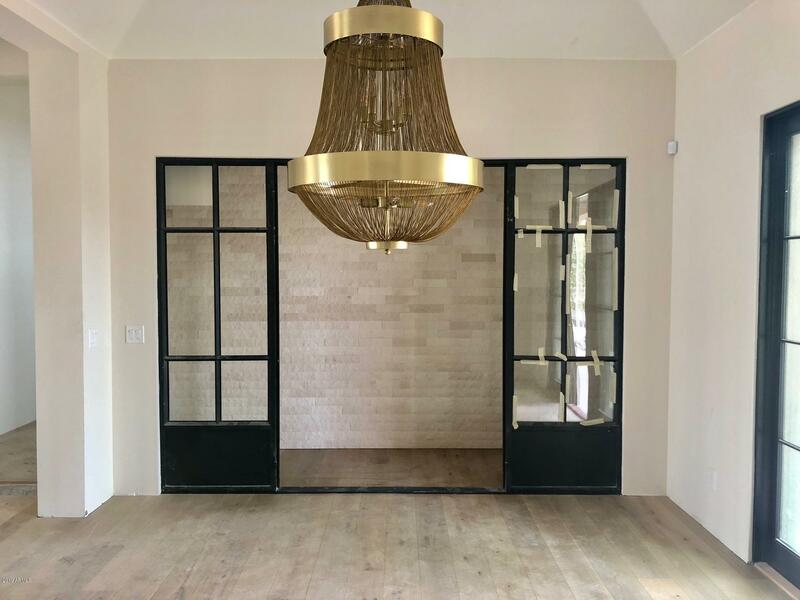 The team of GCW Builders and Katie Bowe Design thoughtfully crafted this 7,500+ square foot, 5 bedroom (plus office) and 6 bath Modern Mediterranean style home, with high quality finishes and design style that are sophisticated yet casual. 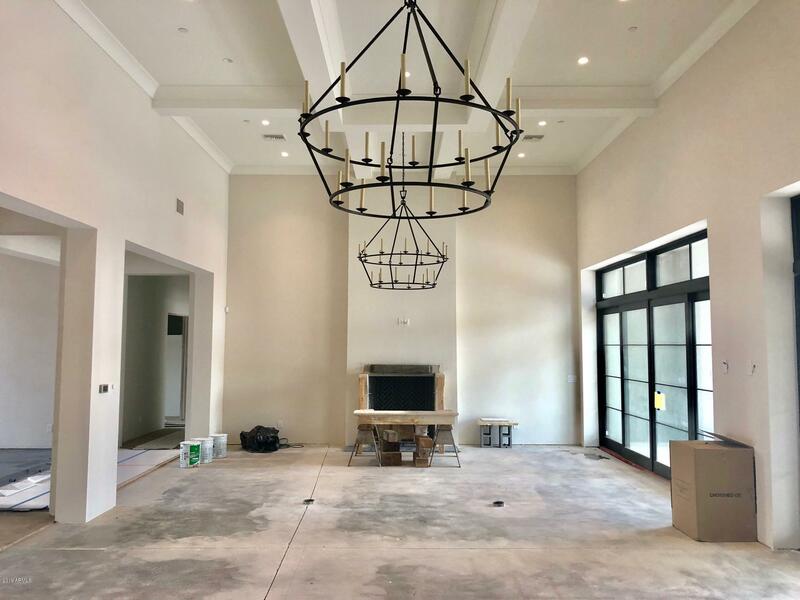 The great room floor plan seamlessly opens to one of the largest lots in the neighborhood, for that desired indoor/outdoor living that is perfect for both family living and entertaining. 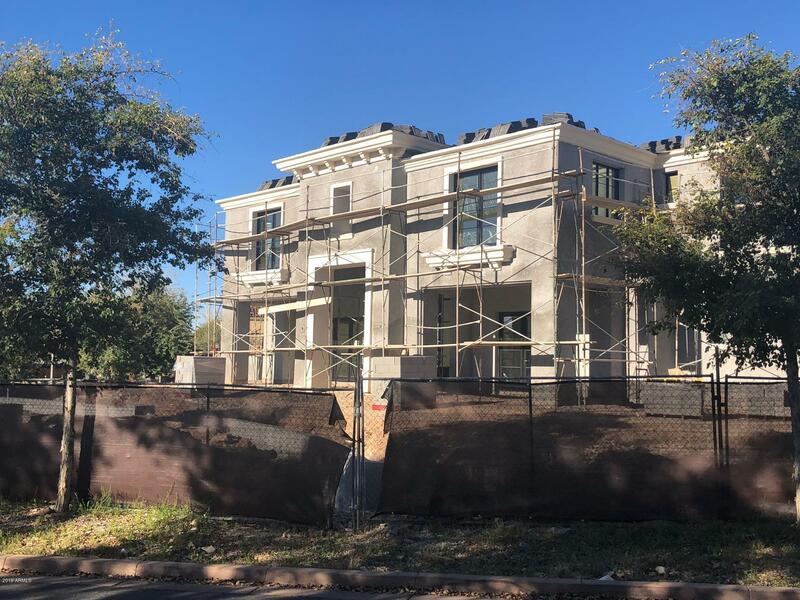 Full specs are available for review in the Silverleaf Realty office. 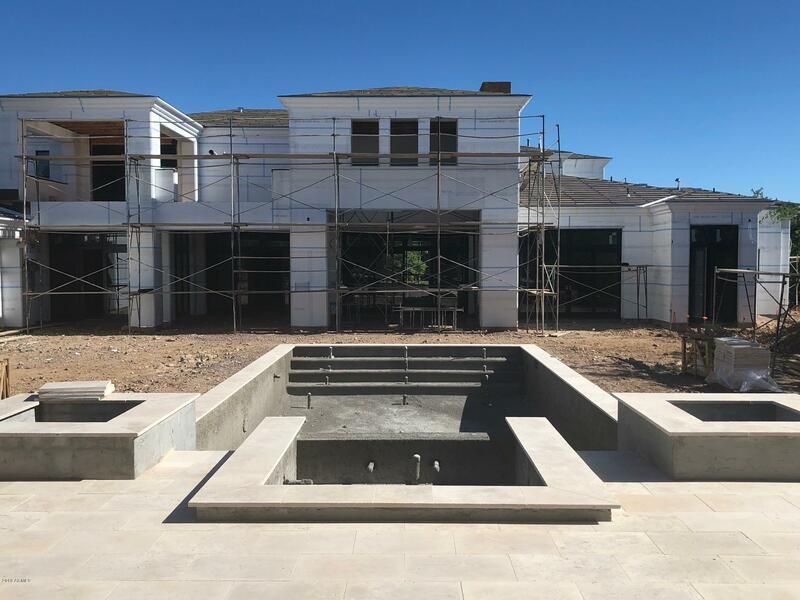 Spring 2019 estimated completion date.